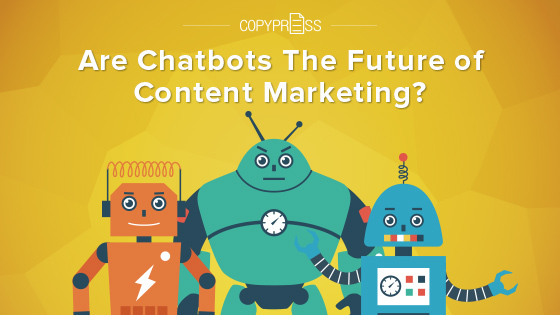 Are Chatbots The Future of Content Marketing? 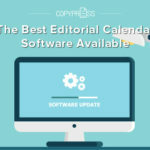 Content marketing can be traced back to the early 1700s, when Benjamin Franklin began printing Poor Richard’s Almanack in an effort to promote his printing business. For many years, most marketing talked at consumers — telling them what to feel, what to wear, what to buy. Content marketing always stood apart by placing the needs of the consumer front and center. Content marketing sought to help, to educate, to provide answers. Then came the internet, and it drastically changed the way content marketing was implemented. Suddenly, we could get content out faster. Everyone could get content out faster — which wasn’t always a good thing. The internet got loud; it got busy. It became hard to stand out in a world where sites publish dozens of articles a day. 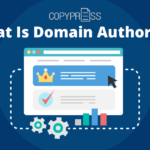 In fact, according to WordPress, 83.6 million new posts are published every month on their platform alone. From Hal 9000 to Skynet to BB-8, humans have long been fascinated with the idea of Artificial Intelligence. Can we design a program that understands nuances and even learns? Search engines have come close in recent years, but there is still a disconnect between technology and true human behavior. Artificial intelligence could change that. Today, AI is taking the form of chatbots, which have the potential to change the way we create and consume content. What Are Chatbots & How Do They Work? Chatbots are simple artificial intelligence applications that users interact with through text in a messaging app, such as Facebook Messaging, Skype, or Whatsapp. They share information and answer questions using Natural Language Processing (NLP), which allows them to break a question down, understand the meaning, and respond appropriately. Chatbots are not new, but they have gained popularity in recent years due to advances in bot technology. Chatbots can be used to track flights, suggest products, schedule meetings, provide customer support, and even order a pizza. Nearly any task can be done or made easier with the assistance of a chatbot. 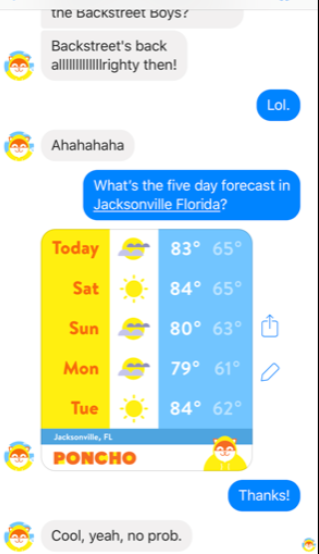 One of my favorite chatbots is Poncho, a weather bot that sends funny weather updates via Facebook Messenger, Kik, Slack, or Viber. Twice a day, Poncho sends me a Facebook message with the highs and lows for the day and any chances of precipitation. 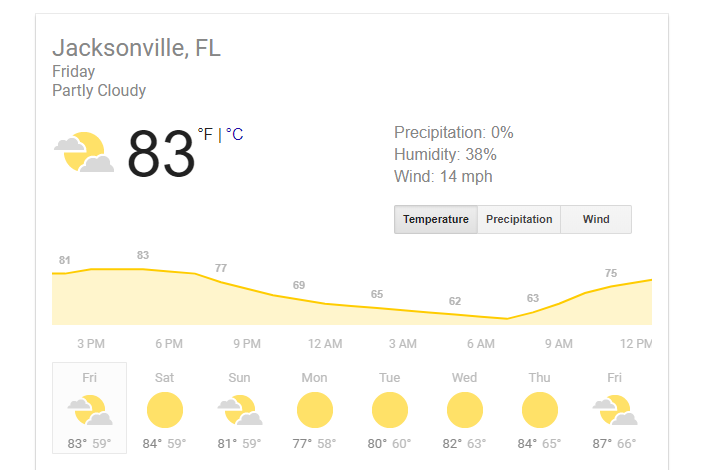 Or if I am traveling, I can ask, “What’s the five-day forecast for Jacksonville, Florida?” Poncho sends me a graphic of the expected weather. 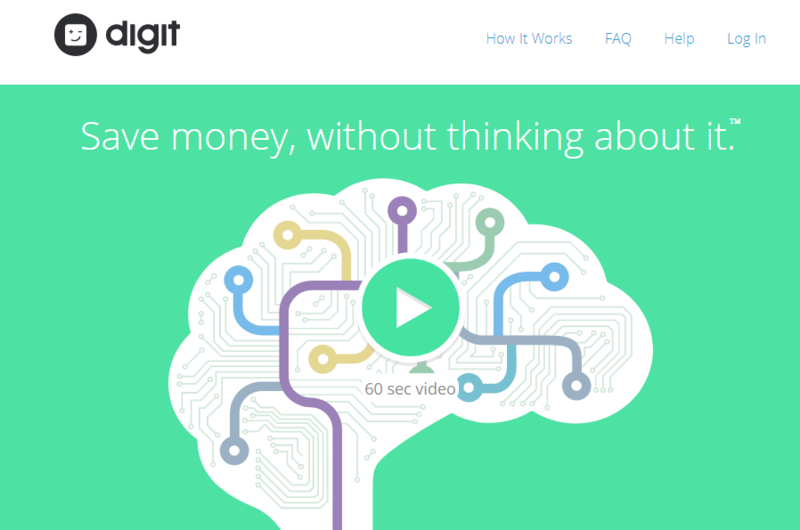 Another example is the bot from Digit, a platform for saving money. The Digit chatbot sends a text every day with your balance. You can text back asking it to save more, get your balance, create a new savings fund, and more. Want to make a purchase? Sephora’s Ordering Bot makes allows you to place orders. What Are The Benefits of Using Chatbots? Chatbots are exploding in popularity, in part because there are tons of benefits to using them — both for users and for brands. Let’s look at a few of the benefits of using a chatbot. Remember that old iPhone commercial “There’s an app for that!”? At one point, literally every business was told they needed an app. After all, all the cool kids were doing it! The problem was, apps require you to search for them in the marketplace, download them, and then keep them updated. Most require you to create an account and log in. Who wants to do all that just to read a takeout menu? Well, now there’s a chatbot for that. The difference is, chatbots integrate into programs users already have, such as Facebook Messenger, Slack, iMessage, and so forth. There is no searching, downloading, remembering your Apple password, and then signing in. Reducing the barriers to usage makes chatbots more appealing and more useful. Chatbots make it easier for people to complete a wide variety of tasks in less time, from checking in for flights to finding a new pair of shoes. As mentioned above, bots integrate with technology we are already using, but they also reduce the steps required to complete many simple tasks. Want to order a pizza? You don’t even have to leave Facebook. Want to find out what is new in the world of tech? You can ask Techcrunch bot on Facebook. Want to know if it is going to rain or if your flight is delayed? All you need is a bot. There’s a lot of information here I don’t need — an hourly forecast, wind speed, and tons of links. But I don’t need a dozen links — I just want to know if I should pack a sweater or a swimsuit. I get a much smoother and more personalized experience. No links, no scrolling. Just the information I need. From a user standpoint, chatbots are all about convenience. For marketers, chatbots are a gold mine of data. 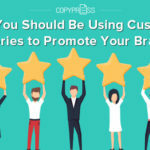 For example, your brand can use unanswered questions for content inspiration, uncover new key terms you aren’t targeting, or find parts of your product or service that users don’t understand. Providing fantastic customer service costs money. Whether you provide support through live chat, email, or by phone, you have to pay a person to answer those questions. 24/7 support can cost a premium. A chatbot can change all that. What if you could automate the most common customer service questions? You could provide better service and spend less money. With your chatbot handling the more mundane customer service questions, you can cut costs and focus on helping customers with more complex needs. You spend less money, your customers get helped even faster. It is a win-win. What Are the Drawback of Using Chatbots? For every shiny new technology, there are drawbacks to consider. Chatbots aren’t a magical fix and they aren’t going to be the best fit for every business. If you don’t already have fantastic content, a well-optimized website, and a strong social media game, launching a chatbot might backfire. Here are a few drawbacks to consider if you think a chatbot is right for your brand. Earlier this year, Facebook lifted a chatbot embargo it had put in place as it tried to sort out a 70% error rate in its chatbots. The tech should continue to get better over time, but the growing pains in the industry could make usage frustrating for users. This frustration could result in a decline in usage and is worth keeping an eye on. Have you ever called an automated phone system and ended up yelling “Operator!” after being sent in circles because they option you needed wasn’t available or it didn’t understand your voice commands? Just like a phone system, a chatbot only knows what it has been programmed to know. If you do not give your not enough information to answer questions effectively, you could end up with annoyed users who can’t find the information they need. As with any new strategy, there’s a possibility that too many marketers will jump on the chatbot bandwagon, do it poorly, and ruin it for the rest of us. A strategic marketing approach focused on creating and distributing valuable, relevant, and consistent content to attract and retain a clearly defined audience — and, ultimately, to drive profitable customer action. 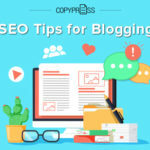 To put it more simply, content marketing is providing your users with useful content to help them solve a problem so they will ultimately purchase from you. This is exactly what chatbots are designed to do – answer questions and solve problems. Are chatbots the future of content marketing? All signs point to yes. Two-Way Communication: In our ever-changing technological world, people crave genuine two-way communication. Chatbots offer back and forth communication and can use their programming to offer even more personalized content by understanding intent. 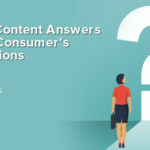 Better Content: Businesses spend a lot of time trying to figure out what questions their audience is asking. 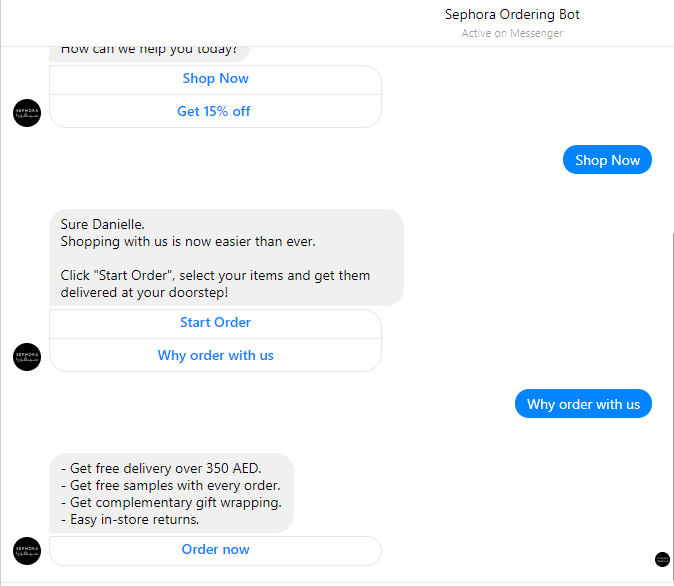 A bot allows customers to directly ask those questions in their own words, giving brands insight into key terms they should be using and content they should be creating. More Personalized Content: Chatbots allow you to provide consumers with the right content at the right time in the format people want it. Instead of tossing content at the wall and doubling down on what sticks, you can focus on creating the content you know your audience wants by paying attention to the way they interact with your bot. Integration: Bots can be integrated with your website, CRMs, email, and social media allowing you to gain better insights into customer needs and behavior. Does My Brand Need a Chatbot? Chatbots are becoming extremely popular and they have the potential to change the landscape of content marketing. You might be wondering if you should dive in now, before your competition does. The truth is, not all brands need a chatbot. Do we need (or would it be helpful) to offer 24/7 customer service? Are we regularly publishing high-quality content our customers interact with and share? Is our website up to snuff? Is our email strategy successful? What about social media? If you answered ‘yes’ to most of those questions, then building a chatbot may be a good choice. Chatbots should be used to complement an already successful content marketing strategy – not as a distraction from the basics. How Do You Build a Chatbot? If you are ready to dive in, building a chatbot can be as complicated or as simple as you want to make it. Chatbot Builder or a Developer? For example, you can choose to use a chatbot builder or you can hire a developer and have your bot built from scratch. Most businesses find using a builder to be more convenient for simpler bots, but if you want more control of features, a developer is your best bet. A few of the most popular bot-building platforms include Botsify, Mobile Monkey, and Chatfuel. Keep in mind some builders are specific to one platform, so you will need to choose a builder that works with the platform you want to launch your bot on. Chatbots are having a moment. They have the ability to change the way we search for and consume content. It is fascinating, and a well-done chatbot could be a fantastic way to stand out in a world filled with mediocre content. However, the basics of content marketing haven’t changed. If you are not already producing content your audience reads and shares regularly, you would be wise to focus on your content strategy before taking on chatbots.